We live in the era of an always-connected world with a communication network where there are no monopolies and a truly free flow of information. In such a world, the business landscape is such that the sales process no longer ends at the purchase, but it transforms into another process altogether. Overall, however, sales is essentially a lifelong process that businesses implement with their customers. After purchase, the post-sales process begins, which revolves around customer support. With such ubiquity of refund policies that customers almost assume you offer it by default, businesses need to ensure not just the sale of their product but also the customer’s satisfaction with it, and the customer support function gauges and ensures customer satisfaction. Customer support personnel have their own needs and requirements separate from sales to go about their jobs effectively, and a customer support CRM provides them with the tools they need to achieve their goals. 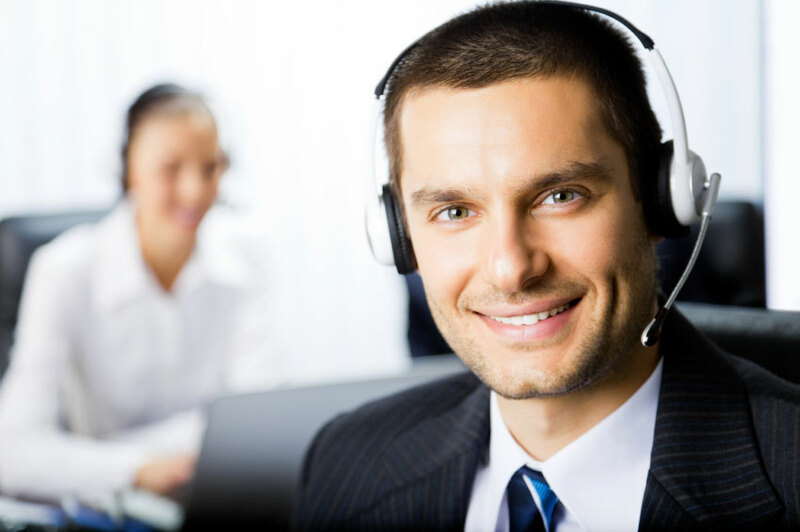 Customer support CRMs have advanced a lot over the years and today, they can provide just about anything your support personnel can wish for. There is ticket management, which allows personnel to manage customer complaints and queries, look for a fix, and close the ticket. They also come with the ability to add a knowledge base that personnel can search through to provide an instant solution to customers’ woes. Apart from these basic features that you can find in even the most mundane of the customer support CRMs, the more interesting offers add some truly valuable tools like social listening, multi-channel support, and the ability to route calls and emails within the support center to the responsible party. Social listening and multi-channel support are important in particular since nowadays, customers do not always bother to call a helpline but broadcast a publicly harmful message instead. Dealing with such a customer not only shows them but also other people who watch that post that yours is a business that is actively seeking to delight customers. Then there are monitoring tools available like looking at the tickets logged, problems solved, and calls handled. Support personnel can look at their individual performance with supervisors and managers being able to look at the performance of the center as a whole as well. These tools not only help personnel motivation but also empower supervisors to enforce relevant changes to smooth the daily flow of activities in the support center. As stated, today’s customer support CRMs have it all that you may want, and more, to run your support center. And given the importance of customer support in today’s connected world, there is absolutely no reason to postpone investing in a solution.